A few months ago, I received a set of wonderful letters from a grandmother and her 10-year-old granddaughter. They were reading Enchanted Air together, discussing it, and using it as a way for the grandma to share her own childhood experiences during the Cold War. 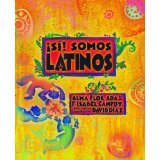 It occurred to me that many Latino families can’t do this, simply because most books by U.S. Latino authors are not available in Spanish. 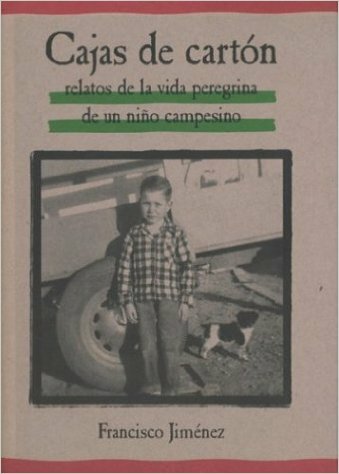 With a few wonderful exceptions such as the works of Pam Muñoz Ryan and Alma Flor Ada, in general only bestsellers by non-Latinos, and a few specialized small press books by Latinos, ever get translated. 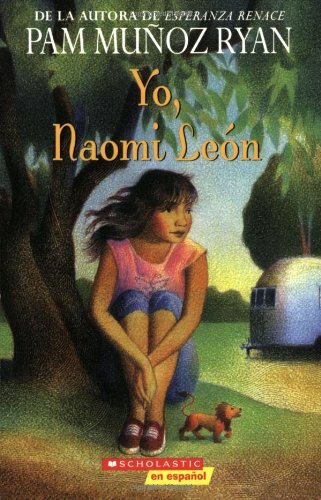 Soon after those heartwarming grandma-granddaughter letters arrived, I visited a Washington, D.C. eighth-grade class where Latino students asked me for books in Spanish. 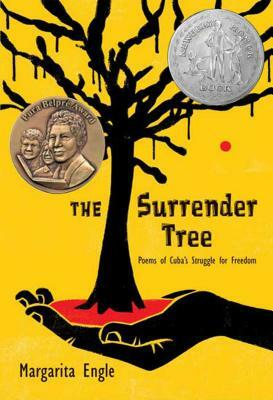 All I had to offer was one of my oldest books, The Surrender Tree/El Arbol de la Rendición, a dual language paperback that resulted from this title’s status as a Newbery Honor winner. My next school visit was to a rural sixth-grade class in California’s agricultural Central Valley. The students were all Latino, and most spoke English, but teachers informed me that many of the parents and grandparents were not bilingual. The only way those families could participate in their children’s education was in Spanish. 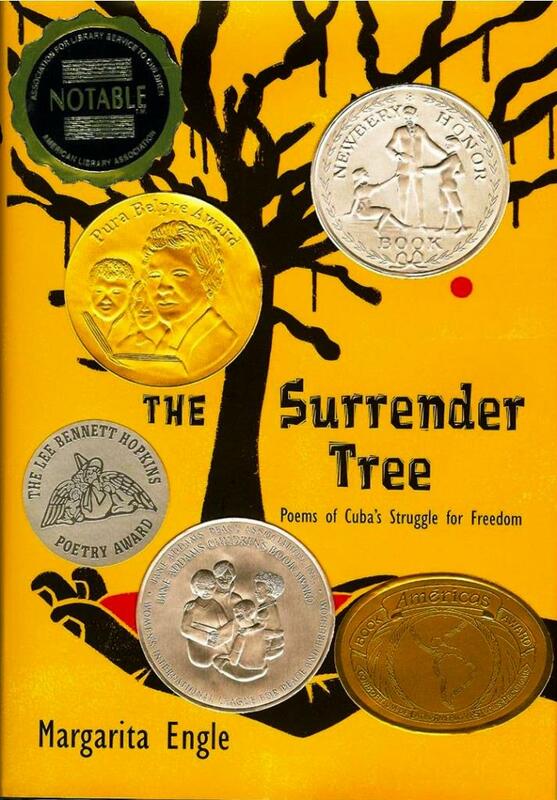 Fortunately, the school had a grant to provide a signed copy of The Surrender Tree/El Arbol de la Rendición to each student. Those books will go home and be available to the whole family. That’s no guarantee that parents will read and discuss them, but at least it is a possibility. 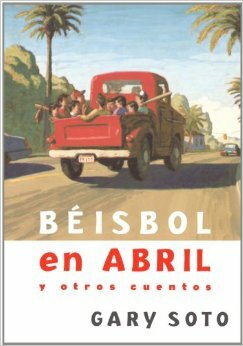 I pointed out that fifty million people in the U.S. speak Spanish, and that just because the publishing industry has never figured out how to reach this vast “market,” that doesn’t mean it will never be reached. We can’t give up. Until there are more translations, family literacy in this country will never be complete. 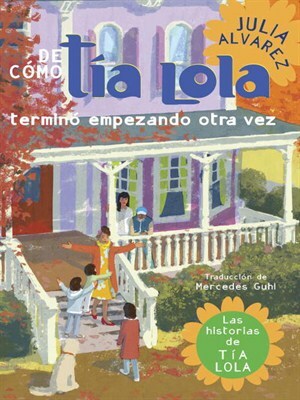 Fortunately, I will soon have another bilingual book. 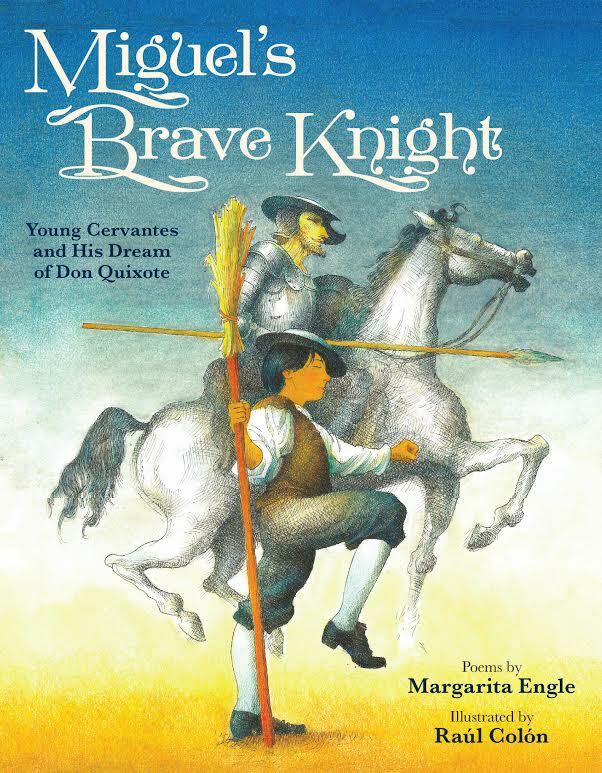 A new and innovative small press called HBE Publishing has set a fall 2016 release date for a middle grade historical verse novel that I wrote in the style of magic realism. 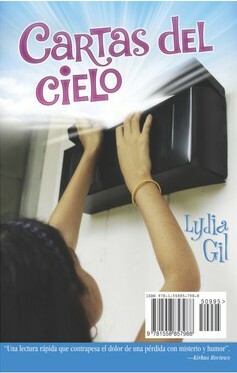 There will be both English-only and bilingual options, so that schools or individuals can order their preferred format. 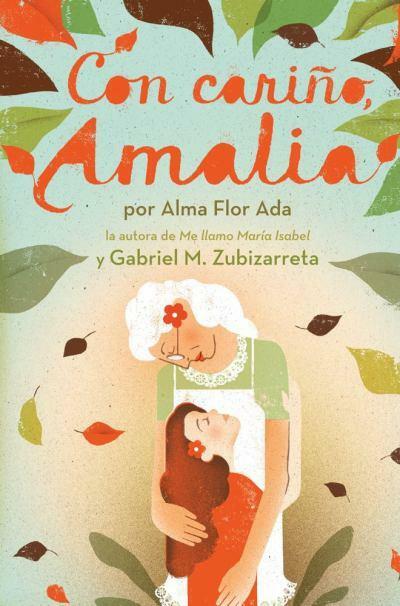 I won’t receive any advance, but the royalty will be much higher than the usual 10%, a trade-off I’m happy to make, in exchange for a beautiful bilingual edition that children can share with their abuelitos. Perhaps innovation is what it will take to resolve the problem of too few translations. 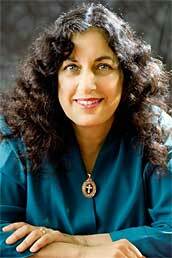 Margarita Engle is a prolific author of books for young readers, most recently of Enchanted Air and Drum Dream Girl. 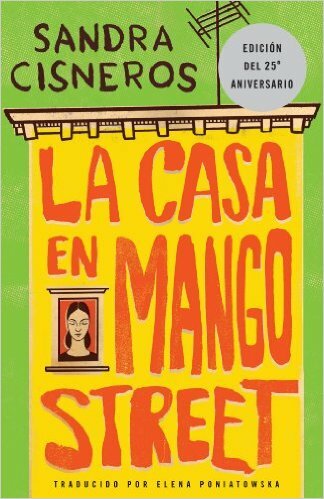 She has won countless awards for her work, including the Pura Belpré and the Newbery Honor. 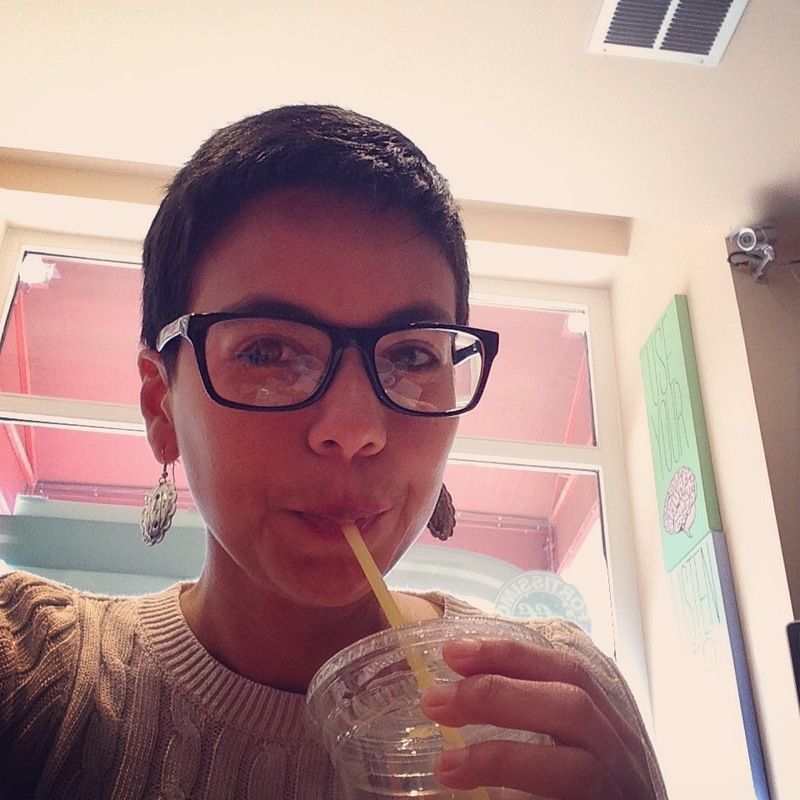 Her guest posts on this blog are favorites with readers. Check out her essay on researching and writing the stories of historical heroes. 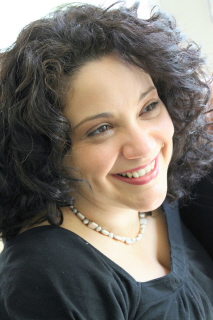 For more information on Margarita’s writing, please visit her official author website. 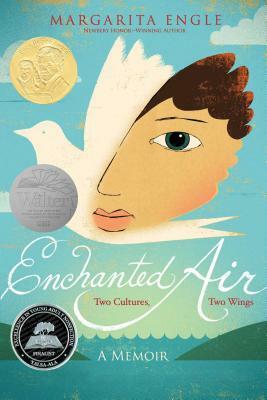 The same day that this guest post published, Margarita received the 2016 Pura Belpré Author Award for Enchanted Air: Two Cultures, Two Wings. 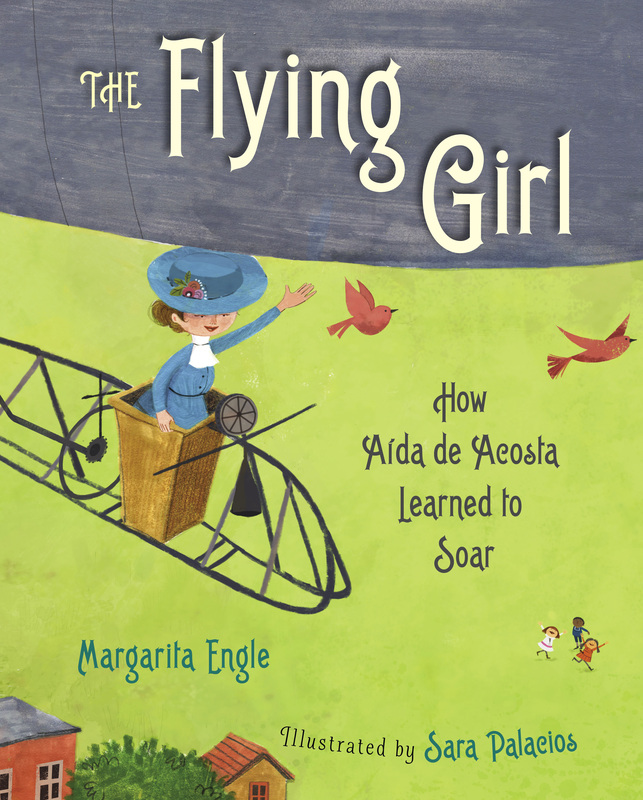 Congratulations, Margarita! 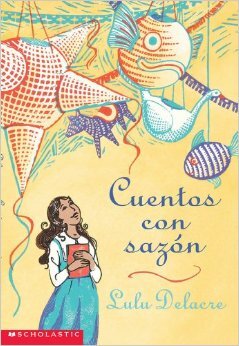 Margarita’s experiences point to the shortage of Latin@-authored Spanish editions for middle-grade readers. When we researched available titles, we came up with the following modest sampler. Help us expand it! In the comments, please tell us about good bilingual MGs or fully Spanish editions that you’ve run across. 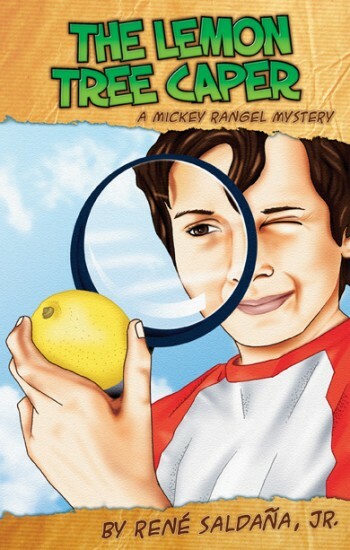 Remember, we’re not looking for translations of mega bestsellers like the Harry Potter or Diary of a Wimpy Kid series. 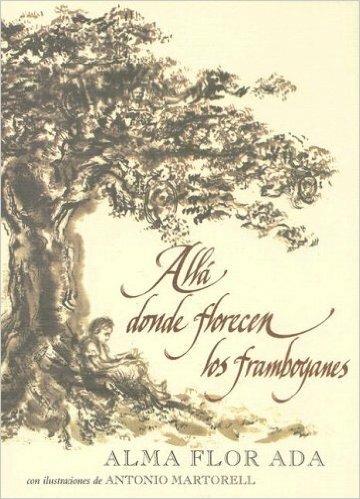 We’d like to identify books that center on Latin@ characters and themes. Thanks in advance for your suggestions! 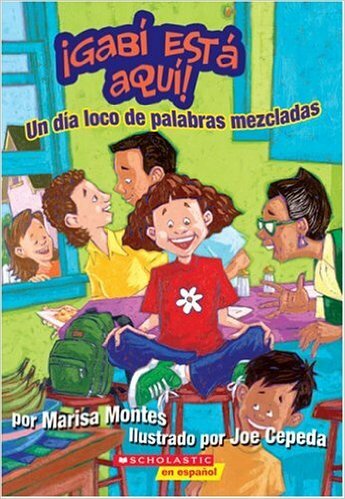 Note: Some of the bilingual book covers shown below don’t include their Spanish title. My public library has been collaborating with a local non-profit community organization for more than 10 years, and when I started working there as the children’s librarian earlier this year, one of my plans was to continue building our relationship with this non-profit. This organization offers youth development programs meant to engage young people in a variety of activities including community organizing, advocacy, and educational programs. The majority of the programs focus on Afro-Latino dance, music, and community-theatre workshops and classes. 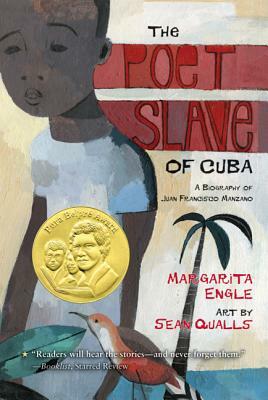 I’ve invited participants, mainly Afro-Latino teens, to offer workshops and put on performances at my library. Such activities help them to develop leadership skills and give them a sense of empowerment and visibility in their community. 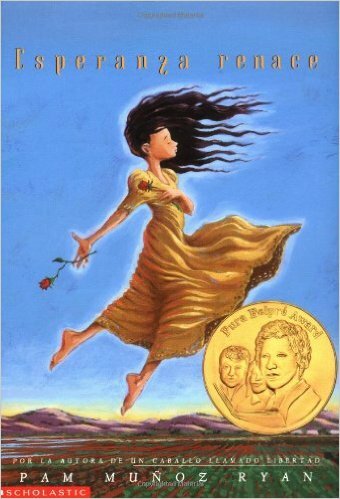 A couple of months ago, I contacted their arts and cultural programs director to discuss a great new picture book, Drum Dream Girl: How One Girl’s Courage Changed Music, by Margarita Engle and Rafael López. 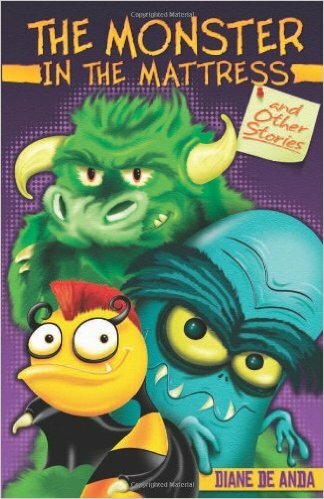 This book seemed like ideal material to adapt into a play. Not long after that conversation, the organization’s special-projects manager stopped by my library and we had an informal chat about future collaborations. We wanted to work together on programming that would connect my library with their youth community center, located just five blocks away. This is when I shared my idea for a story walk, which seemed like a perfect way to integrate the community, cover the physical area between both buildings, and support literacy initiatives. She loved the idea, and it fit our mutual vision, for the following reasons: A. our community has a huge Latin@ population with lots of Latin@-owned businesses; B. a group of Afro-Latina teen drummers is active in the non-profit; C. my obsession and support for Latino children’s literature; and D. the Cuban restaurants in our neighborhood seemed like a natural tie-in for Drum Dream Girl in the context of a story walk. Now we needed to move to the fun part: the planning. First, we identified and contacted local businesses and organizations to talk about our story walk idea and our interest in incorporating them into the program. 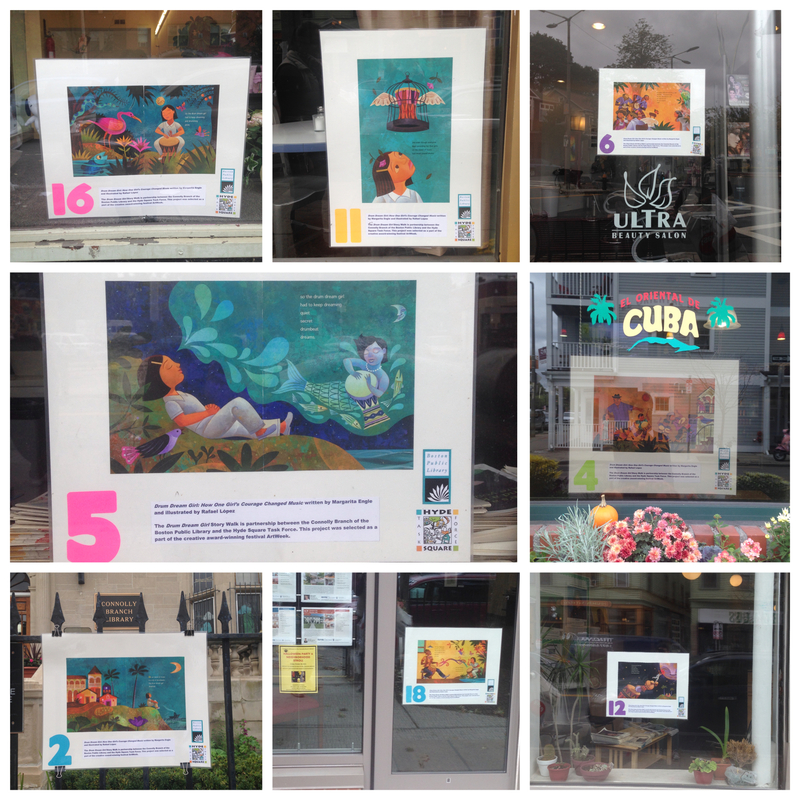 We explained that we were going to take a picture book, create poster boards for each page, and post them in storefront windows. 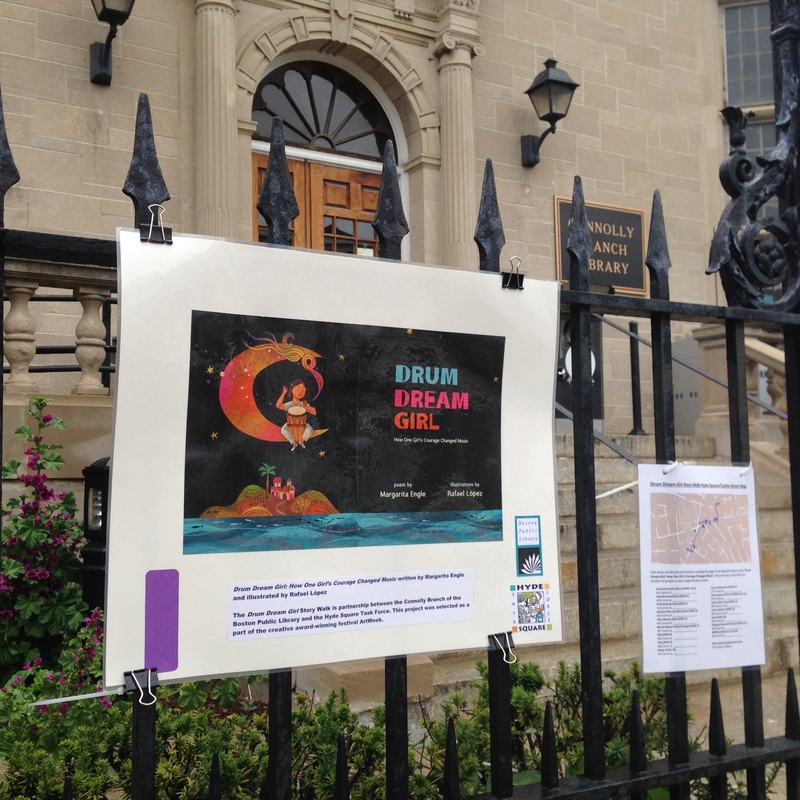 Participants would walk down the street from the library to the youth community center, and following a Drum Dream Girl Story Walk map, they would read the page displays along the route. Community members responded enthusiastically, from “Eso está genial. 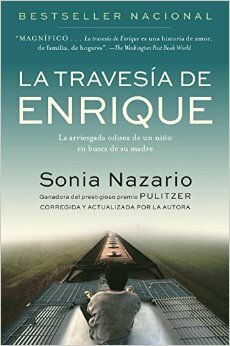 Todo sea por la biblioteca y los niñ@s,” to “That’s so cool. Of course we are in.” Using their storefront windows was a great way to integrate them into our story walk. In the neighborhood surrounding the library, 90% of the businesses and organizations are locally owned and they include a significant number of non-profit endeavors. What’s more, 11 out of the 15 storefront participants turned out to be Latin@-owned businesses. Once they agreed to take part in the walk, we created a map containing the street addresses of each storefront and the corresponding page number(s) from the book located at each address. Next came the creation of the story pages which would be posted in the windows. A successful story walk works best when using a picture book with a simple, easy-to-follow narrative, featuring single page illustrations, and minimal text. 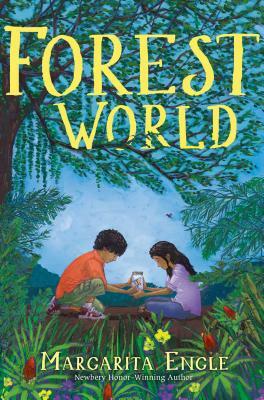 In this case, we made allowances for Rafael López, who paints some of the most beautiful illustrations in children’s literature, but which are usually double-page spreads. This posed a bit of a challenge. 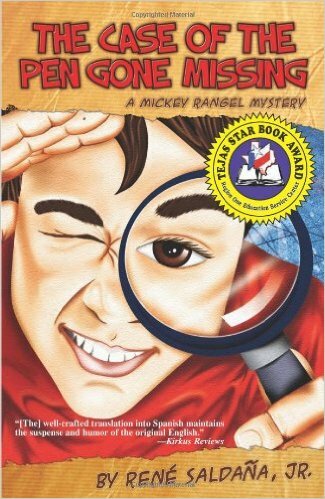 We first purchased three copies of the book, since we needed to use actual pages and not scans or photocopies. Then, using an X-acto knife, a pair of scissors, and a lot of patience, I carefully separated and cut the pages. This was done using two copies of the book, to ensure the display of all pages, front and back. (The third copy was a backup, in case of errors.) To maintain the look of the full spreads, I carefully rejoined separated pages with hidden adhesive tape. Using glue sticks, I attached the pages to poster boards and added a prepared label containing the book’s title, the author’s and illustrator’s names, the correct page number, and the names of the sponsoring library and community organization. The final step was to trim and laminate each poster board. For our story walk inauguration, we selected a Saturday morning. The actual story walk was designed to be read independently, which allowed families and individuals to follow the story at their own pace. 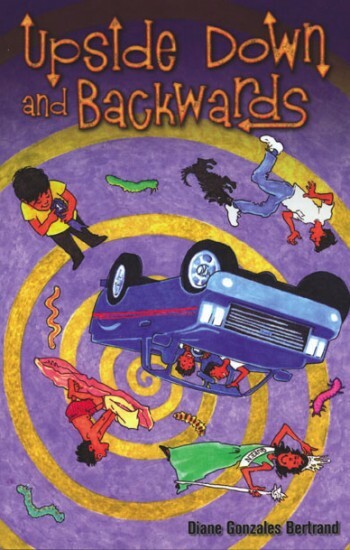 They would pick up a map at the library, walk down the main street reading each story poster, and end up at the youth community center where related activities were being offered. To enhance the reading experience, we encouraged kids to jot down certain details of the story, such as the number of people they saw on each poster, which quickly turned into a game for them and increased their attentiveness. 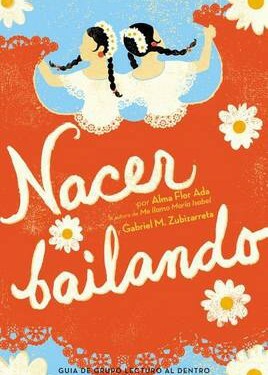 Since this book is about an Afro-Latina drummer, several activities were music-related. At a craft table, children created their own drums, maracas, and other instruments, using recycled materials. 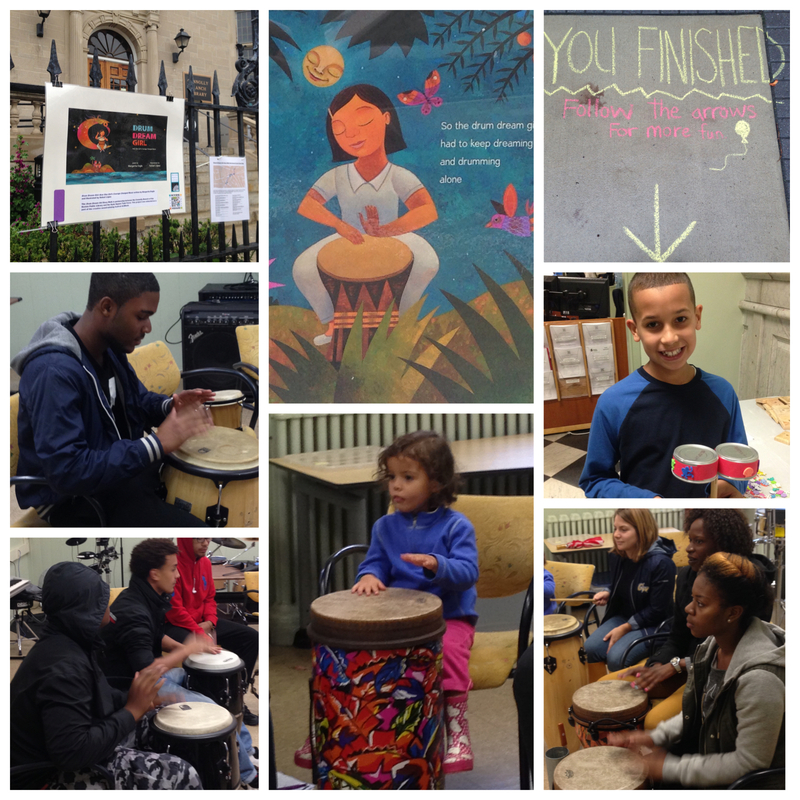 In a separate room, story-walk readers had the opportunity to participate in a drumming workshop conducted by Latina teen drummers. 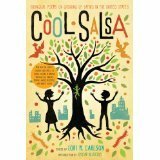 These activities brought an already wonderful book to life, and provided a way to celebrate the power of music as well as elements of Latino heritage. The publisher was kind enough to furnish a few copies of the book, which were given out as prizes to the first kids that finished the story walk. The Drum Dream Girl Story Walk was up for a two-week period. During this time, patrons stopped by the library to pick up maps, children flocked to the crafts area to make musical instruments, and many picked up a copy of the book, while others shared their excitement about how well the story walk integrated their community. A copy of the map was located outside, at the front of the library, so that even during our closed hours, anyone interested could follow the story on their own. 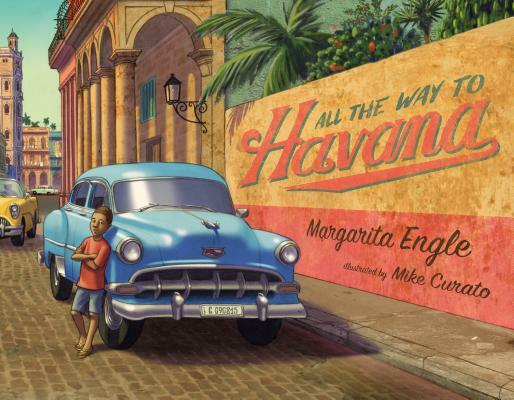 A lot of people who knew nothing about the program enjoyed the story as they passed through the neighborhood, leading to greater awareness about the story walk, the library, the community, and of course, the courageous Cuban girl who changed a piece of music history. The Drum Dream Story Walk was a great event to plan and implement in an urban setting, and although it took time and patience to create the poster boards, I would definitely do it again. Alternative programs like this contribute to breaking down the physical barriers that often exist between a library and the community it serves, and also tighten relationships with local groups, businesses, and library patrons. 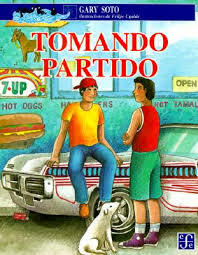 I foresee future story walks in my library work, using diverse picture books and bilingual titles. 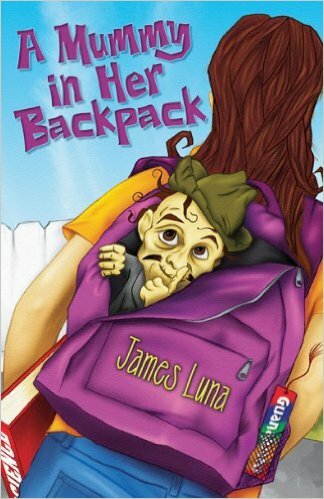 I also intend to invite school classes and local groups to form story-walk read-alouds. And let’s not forget that music and art-making activities enhance the story-walk experience and help bring a book to life in memorable ways.